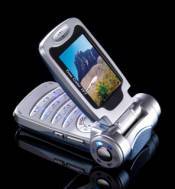 A 3MP camera phone with TV out! What more could you want! It will be available in the Chinese market from the end of February.